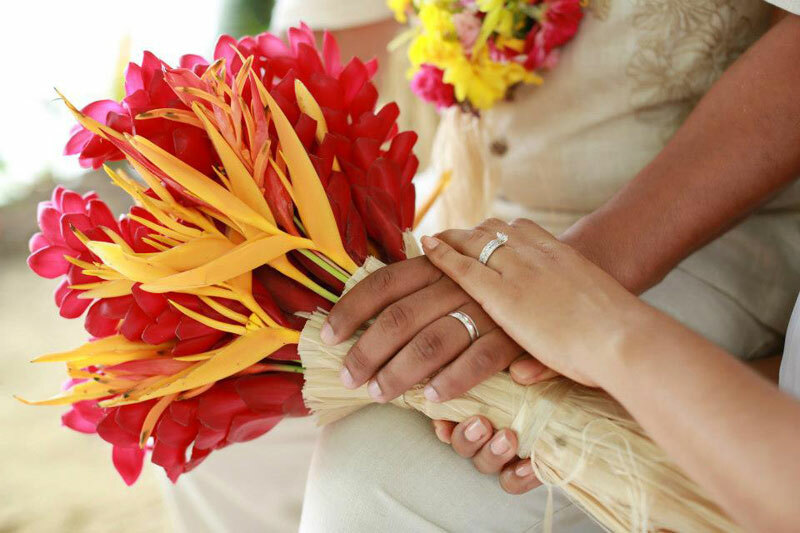 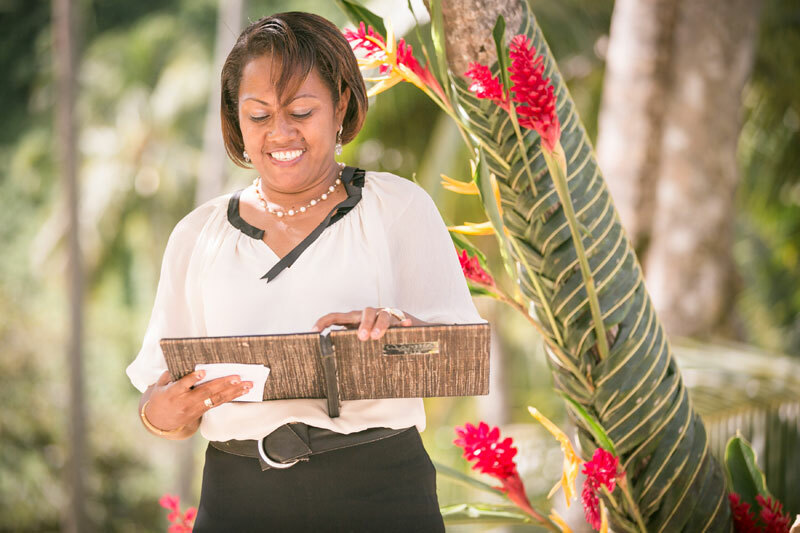 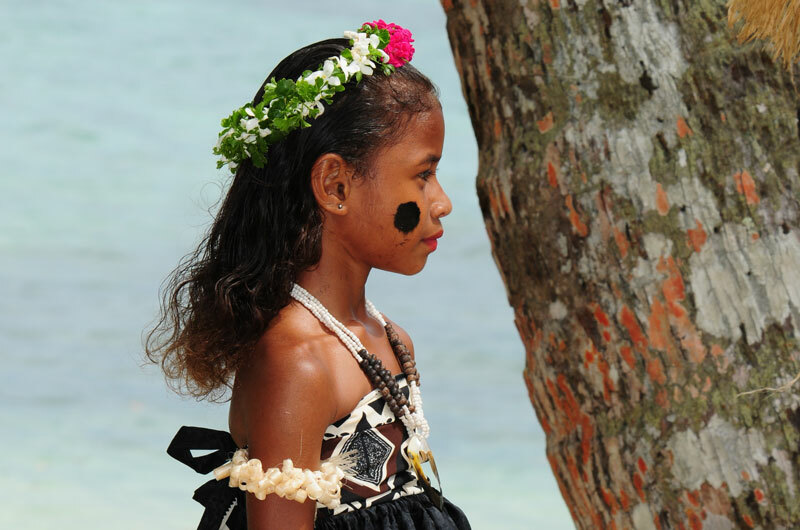 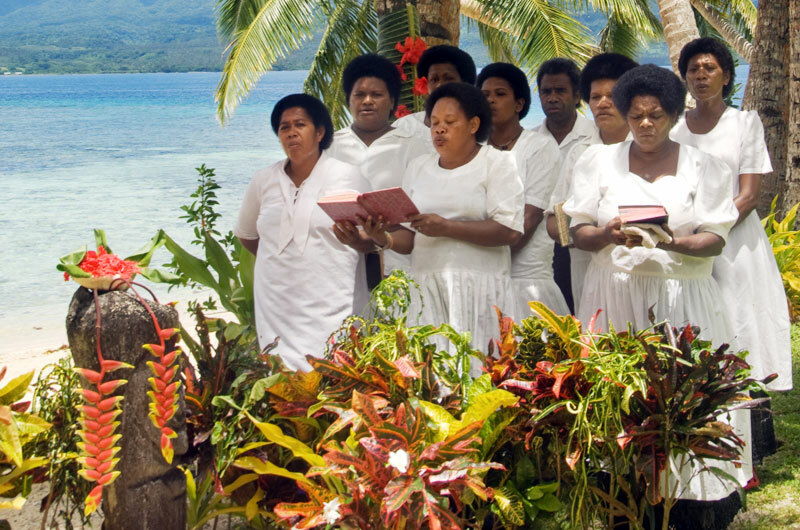 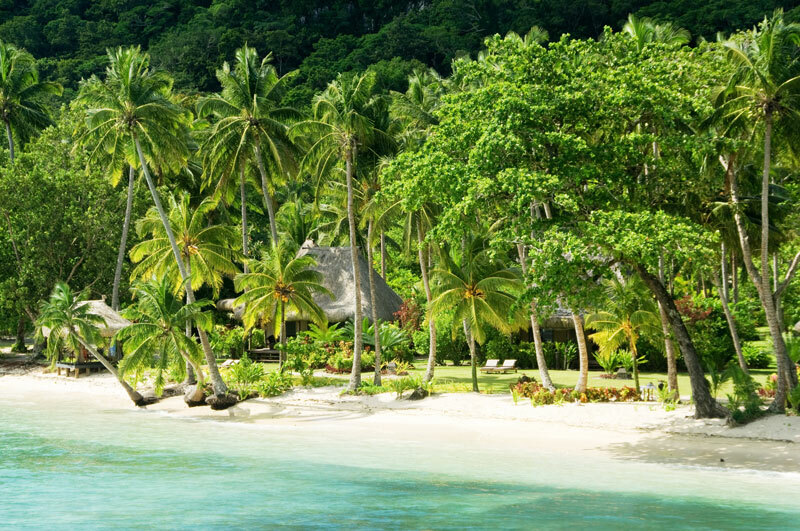 Adults-only Fiji wedding packages. 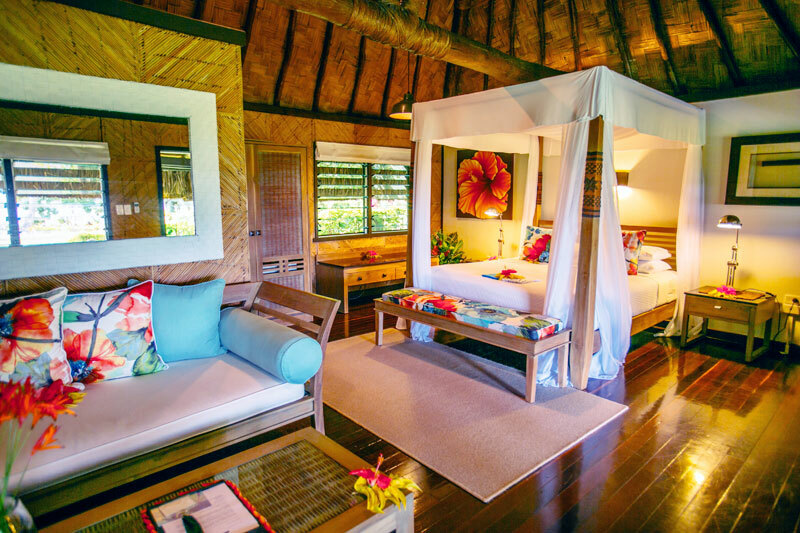 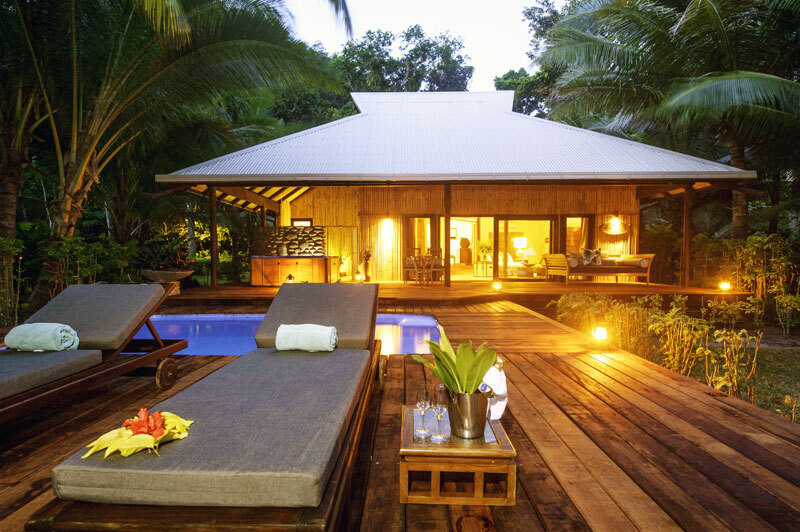 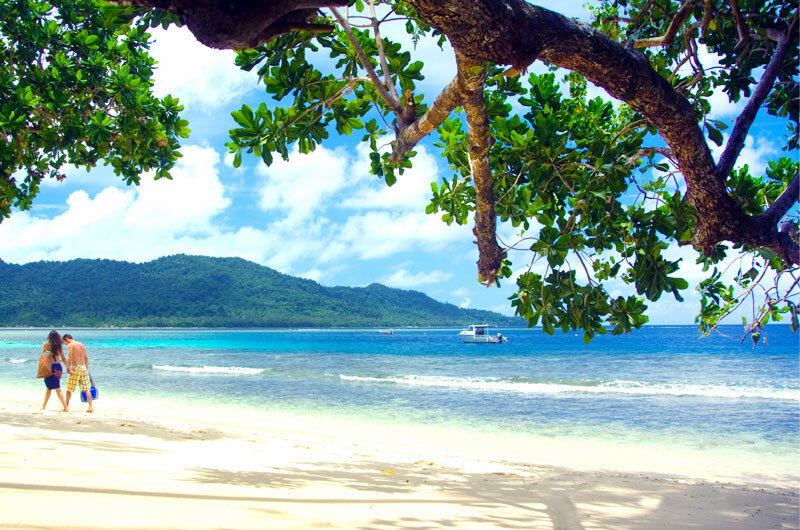 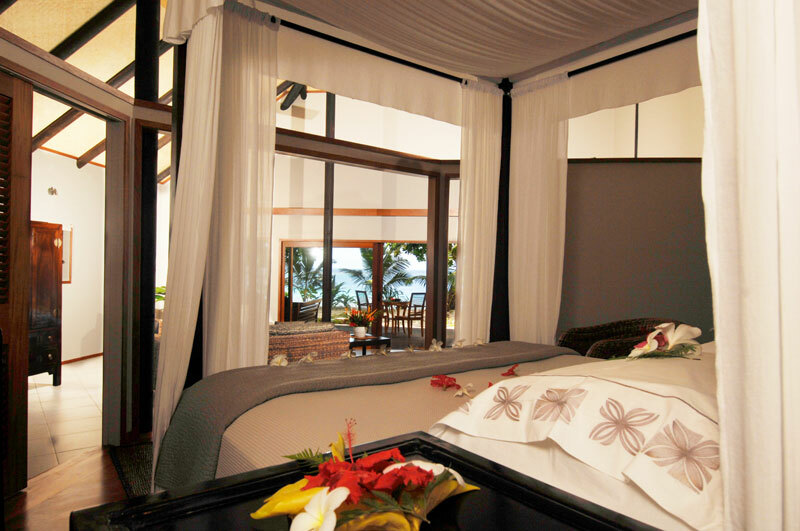 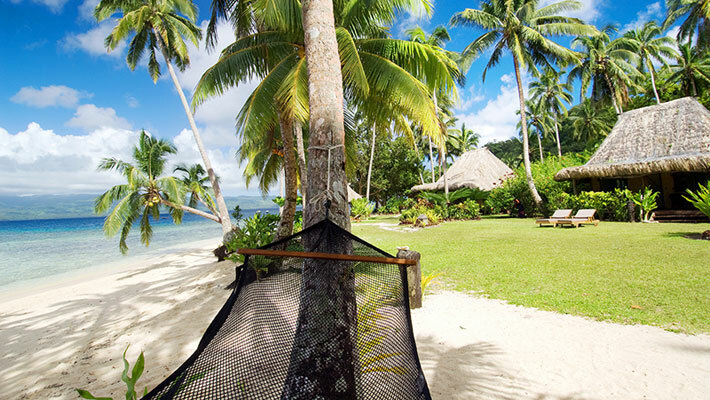 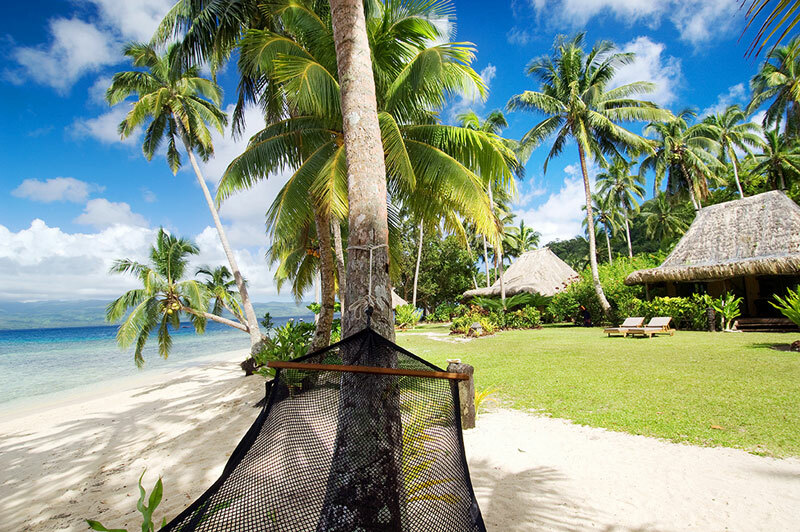 Qamea Resort & Spa Fiji. 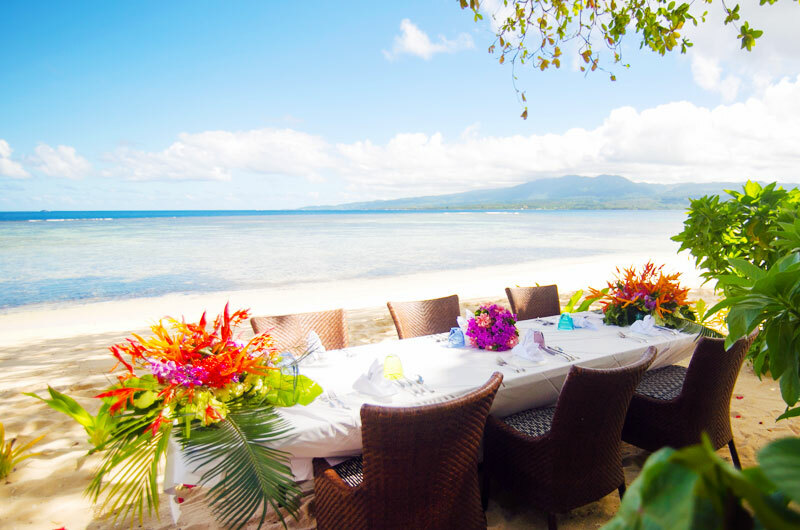 Adults-only Fiji wedding packages. 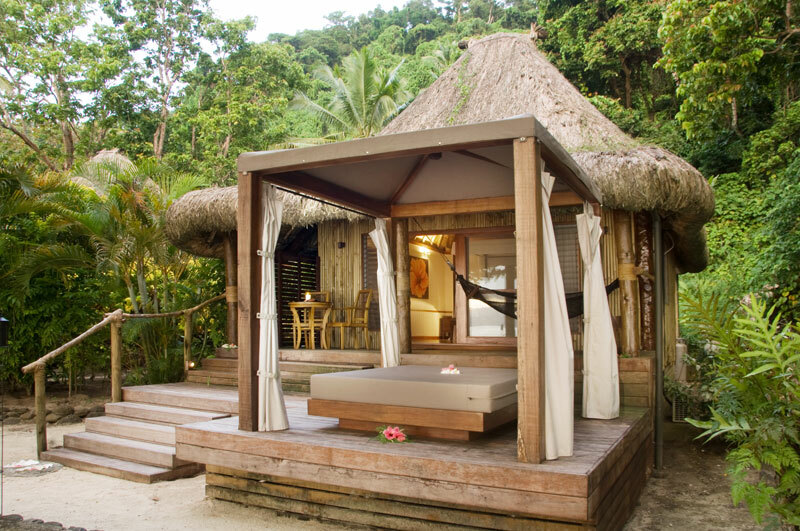 Qamea Resort & Spa Fiji.